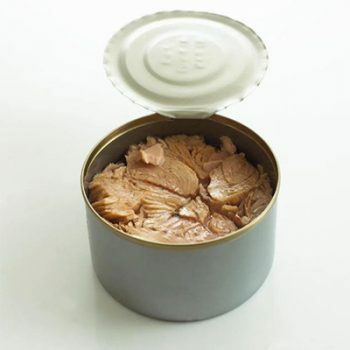 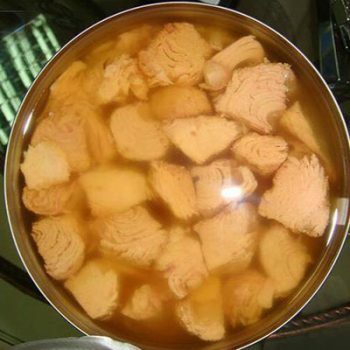 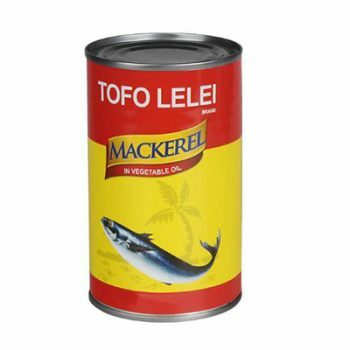 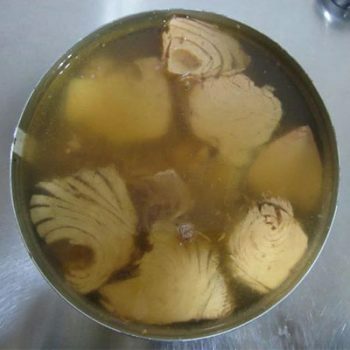 Canned Fish - Canned Foods,China Canned Foods,Tianz Food Group Co.,Ltd. 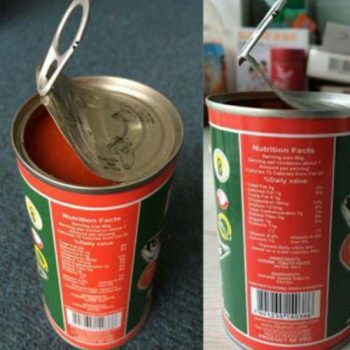 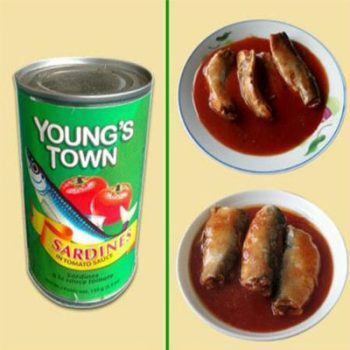 425g Canned Sardine in Tomato Sauce Canned Fish, Canned Sardine. 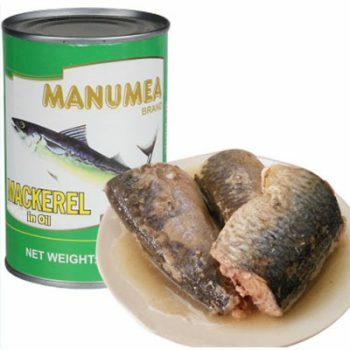 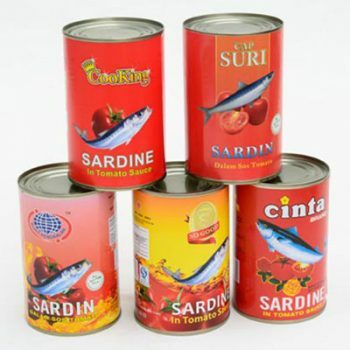 Best in Tin Canned Sardine Fish with Vegetable Oil Chili Canned Fish, Canned Sardine. 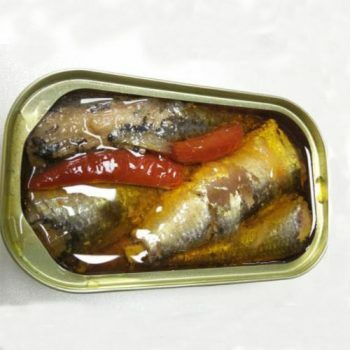 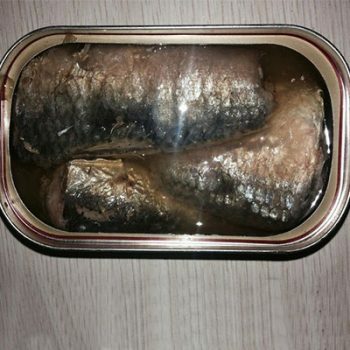 Canned Sardine Fish in Vegetable Oil Canned Fish, Canned Sardine. 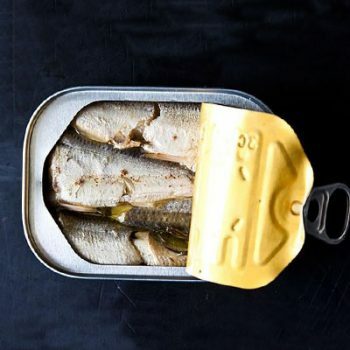 Canned Sardine Fish with Soybean Oil Canned Fish, Canned Sardine. 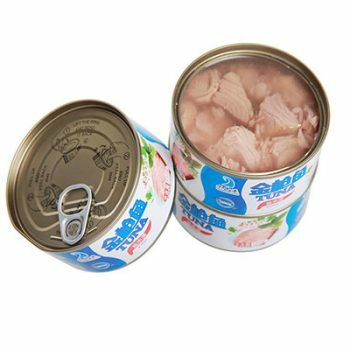 New Fishing Season 210g Canned Mackerel Fish in Oil Canned Mackerel.